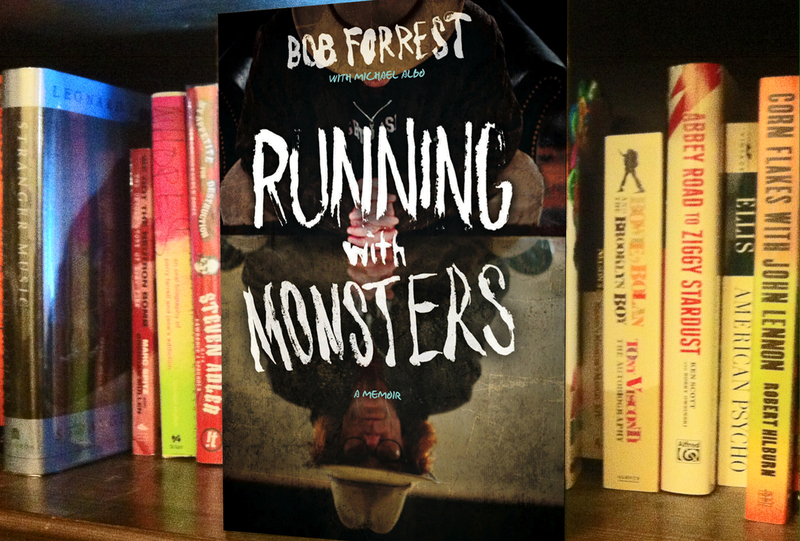 Running With Monsters in stores now! 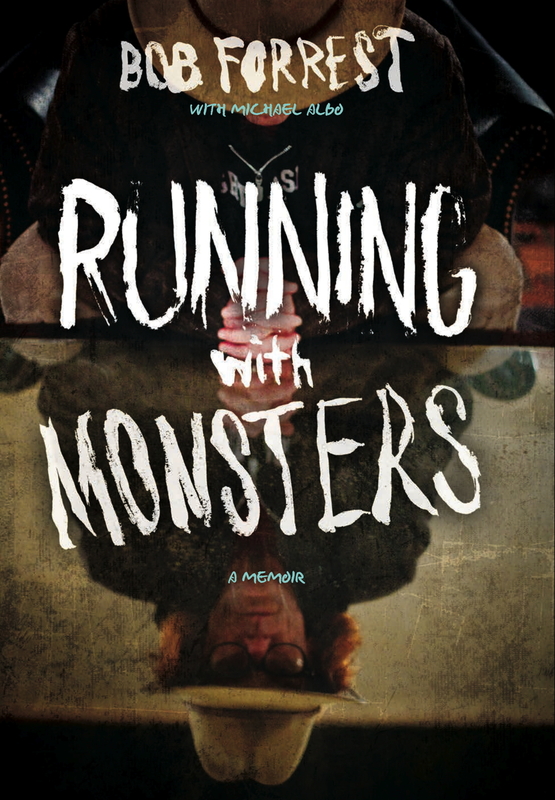 Running With Monsters is out today! Pick up a copy at your favorite bookseller. Running With Monsters – Excerpt On Scribd!